PORT ELIZABETH – COSAFA Women’s championship defending champions South Africa and the Crested Cranes will tussle it out for a spot in the finals of the competition on Thursday afternoon. After both sides won their respective groups, they will face-off in the much eagerly anticipated second semi-final at the Wolfson Stadium in Port Elizabeth. Uganda who are in the tournament as guests emerged required a win against Zimbabwe in their last group game to emerge as leaders in Group C whereas South Africa collected a maximum haul of nine points from Group A to cement a place in the semifinals. 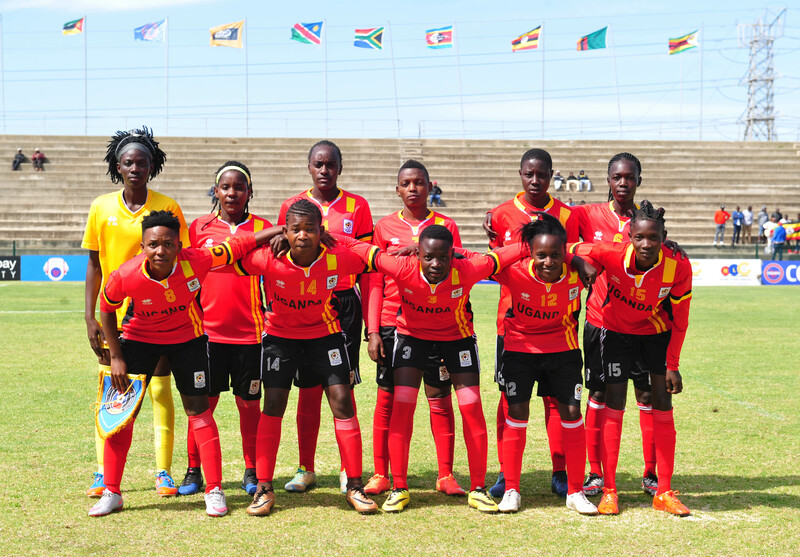 Ahead of the game, Crested Cranes Goalkeeper Ruth Aturo said that her side is confident going into the game with tournament favourites, South Africa. “We are confident ahead of the game against South Africa, said Aturo on Wednesday evening. They are a strong side that is good at possession and we expect a tough challenge. We are however, determined and focused to face them and win the game as we did against Zimbabwe. This will be Uganda’s biggest test in the competition so far after winning two of her first three games (Swaziland and Zimbabwe) and drawing the other against Namibia. The other semifinal will see Zambia and Cameroon face off at the same venue at 02:00pm. Ruth Aturo (GK), Viola Namuddu, Grace Aluka, Aisha Namukisa, Shadia Nankya, Tracy Jones Akiror (Capt), Lilian Mutuuzo , Hasifa Nassuna, Juliet Nalukenge, Phiona Nabbumba, Zaina Namuleme.